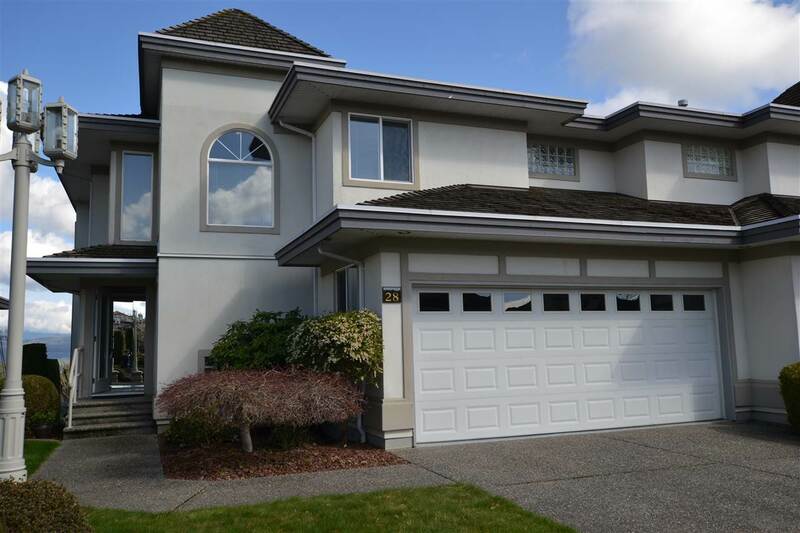 The property is FULLY RENOVATED and is close to University of Fraser Valley. Main floor has newer maple kitchen. Newer stainless steel appliances. Roof and windows are about five years old. This home is currently rented for $2285/mnth. Current Tenants would love to stay!